Once again, the Bay Area Discovery Museum has assembled an expert panel for their upcoming Creativity Talks, a free, adults-only, thought-leadership event on Thursday, November 5 at 6 p.m. There will be a screening of "The Raising of America” followed by an important discussion about the future of early education. I'm very excited to share an exclusive interview with Elizabeth Rood, Vice President of Education Strategy and Director for Center for Childhood Creativity and event moderator. Can you tell me about the experts at this forum? We have Kathleen Tabor, director of MarinKids who will focus on Marin. Laurel Kloomok, executive director of First 5 San Francisco who will talk more about the whole Bay Area and how First 5 functions. And Kara Dukakis from Too Small to Fail who will talk about early childhood education on a national level. Why doesn't the United States do a good job supporting early childhood education? Educators and policy makers are flummoxed by this too. The data is clear; early education and quality childcare has significant payoff and makes sense, yet, we’re struggling to make that investment. As a society, we’re reactive to the problems immediately in front of us instead of long term thinking. As inequality continues to grow we are creating an unsustainable situation to a rapidly expanding group in our community. That's going to have a negative impact and it can be stopped now. Early childhood education has been proven to not only avoid draining social services but support kids to finish high school, get a college degree, earn a higher salary, and pay taxes that go back into the system. This is not just the moral thing to do but logical too. What can we do to reduce this increase in poverty in the a Bay Area? Poverty is an important conversation to have. We're setting up our community and economy for a major crisis if we don't immediately address it. 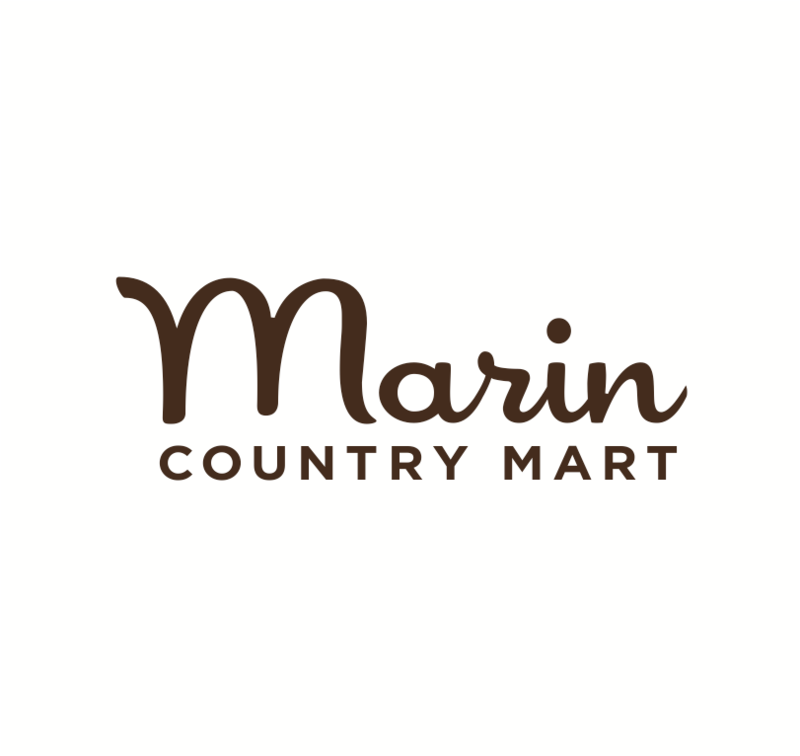 Marin has both extremes, enormous affluence and many children whose basic needs are not being met. Our goal is to bring this issue to the public because we see the enormous gap in our community which is representative of our whole country. The film we are showing profiles Montreal which has the lowest rate of childhood poverty in Canada. Once they started giving their kids this early foundation it enabled mothers to return to work and the number of kids in poverty went down dramatically. There’s a huge number of children in Marin living at or below the poverty line. And because of the high cost of living here, many more children in the Bay Area are living with the difficulty just getting by. The Bay Area can look to Montreal as a model to reduce the percentage of kids living in poverty and those barely surviving day to day. This movement is a compelling, hopeful, and positive way to remedy some of that income inequality. Quality childcare has been derailed by the issues of cost and availability in the past. How will this forum address this? We hope this forum will address common sense ways to make this investment in young children. At 18 months, researchers can see differences in the cognitive processing in less affluent kids. This is not about capacity and ability, it's about input and experience. An investment in early brain development sets children up for life long success. How can young families, absorbed in their own struggles, add their voices to this effort? We can't place this on struggling families. People with more means and capacity for thinking about this need to be the ones to speak up. You need to have a critical mass of people who are deeply concerned about this growing number and the negative impact to our entire community. People care about this because it resonates and is meaningful to them. We need individuals, government, and businesses to invest in children's cognition in their first six years of life when 95% of their brain is developing. We can't wait until school starts. This means providing enriched experiences so their brains can develop and learn the social skills and confidence they need. What ways do you see bringing big business to the table? It's about framing it as economic investment and helping our community to have a longer range vision. It's hard, especially in the Bay Area, where a company is myopically focused on the next couple of years. We no longer hold the view point of a company being around for 20-30 year. This movie we are showing makes a compelling case why early investment in education matters. There's an initial cost but ultimately it's cheaper long term. This has to happen otherwise we pay the cost in the future with expensive social services through education remediation, welfare, and the criminal justice system. What ways is the Bay Area Discovery Museum working with the community to address these kinds of needs? The museum is deeply invested in the well being of young learners. We not only look specifically at the need to develop traditional academic readiness but also creative potential that fosters innovation. Specifically, we have a partnership with a number of subsidized preschools, teacher training, and expansive school programs. Our expertise with what learning looks like in these earliest years is academically rich and rigorous but child appropriate. Often preschool programs focus so much on academics that they take away the play and exploration when they should go side by side. Play, imagination, high sensory experience, as well as academic learning helps kids thrive. What work is the Center for Childhood Creativity doing to foster this effort? The Center for Childhood Creativity is compiling a research summary to assist people who can provide academic support on school readiness outside the classroom. This can be a librarian, museum or after school program. We hope this will help others understand what they can do to help in school learning, what kids need to be ready for kindergarten, and what the first couple of years of school need to look like. And we are piloting a school readiness program for kids entering kindergarten. What do you hope people who attend the event walk away with? I hope people consider themselves champions for early education. The screening and the conversation gives people a sense of hope. We are at a tipping point in this country on this important issue. The timing is ideal as we look forward to the 2016 Presidential Campaign and we think about some local initiatives that are coming up to have these conversations. We really have to figure out high quality care, especially for our most vulnerable kids, as early as possible. Register now for Creativity Talks, a free, adults-only, thought-leadership event on Thursday, November 5 at 6 p.m.
To find out more about the Bay Area Discovery Museum visit them at Facebook, @baykidsmuseum on Twitter and Instagram. For information about the Center for Childhood Creativity, a program of the Bay Area Discovery Museum, visit them on Facebook, @C4Creativity on Twitter, and Pinterest.